This week there is lots of good news and some other stuff. It was reported that only just over two percent of the festive schedule for the BBC is religious this year. 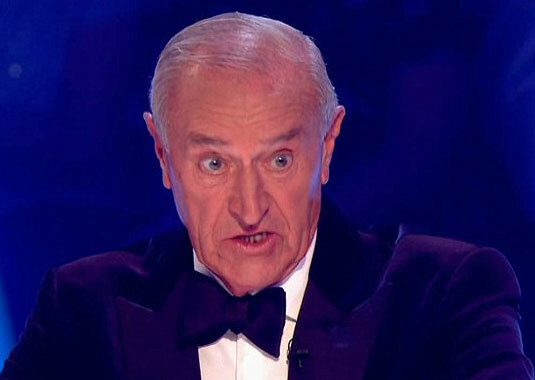 Grumpy Len Goodman is rumoured to be getting booted off the next series of Strictly Come Dancing. Geordie Shore star Vicky Pattinson won I'm A Celebrity in the Jungle and is now set to make millions from advertising deals, while Lady C and Duncan Bannytyne still seem to be in a bit of a strop. Nigella has upset cooks around the country by grilling cheese on salad leaves, but viewers did love her leopard-print knives though. Fancy. And it is the X Factor finals this weekend, finally, but Louisa Johnson has vocal chord problems, so she might have to drop out. It is all very tense. 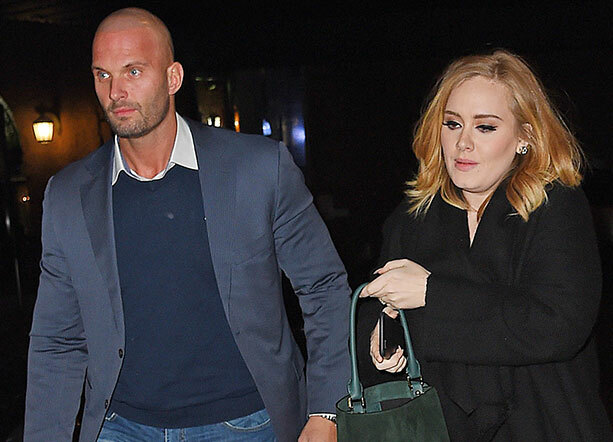 With Adele's handsome bodyguard attracting people's attention, many other celebrities are now showing off their ultimate accessory. In fact, the Dailymail ran a kind of competition, where they gave celebrity bodyguards a 'hunk rating'. Brooklyn Beckham's soldier bodyguard got an 8 out of 10. Not bad, although Jennifer Lawrence's and Adele's both got a strong 9 out of 10. While poor old Kim Kardashian's only got a 4 out of 10. Bless him. Still, looks aren't everything - he does have a blackbelt in Judo. And the newspaper decided that X Factor judge Cheryl Fernandez Versini's bodyguard had the Pecs Factor. 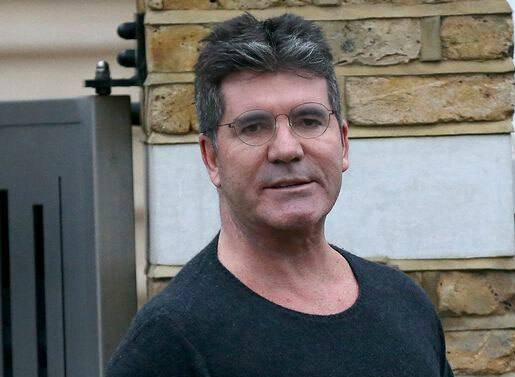 And talking of the X Factor, we mentioned in last week's Star Wars podcast that Simon Cowell's London mansion had just been burgled. We've since found out that the reason that they managed to take so much stuff was that he'd left the actual key by the safe. One of his security men was sacked, but another is now in line for a bonus, after he chased the burglars down the road and grabbed one of their swag bags, which contained valuables worth an estimated half a million. But where did he score on the Dailymail bodyguard hunk rating I wonder?! That is the most important thing. Film producer company Lionsgate has this week announced that it is looking into the possibility of a set of prequel films for the Hunger Games franchise. The latest Mockingjay Part 2 film has already grossed close to US$600 million, so it sounds to us like Lionsgate is being rather greedy. We're not sure how we feel about this news. Maybe they should leave well alone. What do you think? And also in the news this week, there is growing speculation that the BBC is going to bring back a revamped version of Top of the Pop. However, as always, the news is a confusing world, because a spokesman for the BBC said that this was a load of nonsense. So, we'll have to wait and see who is right here. We're not getting involved.